PSV, or Port, Sherry and Vermouth are fortified wines. 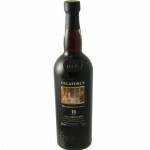 Fortified wine is wine with alcohol often distilled from the same wine is enhanced. Back in the days they already knew that a higher percentage of alcohol would improve shelf life and also wine survived good by transport over long distances, for example by ship. Strengthening wine is used in many countries. Rates of alcohol in these wines are above 15% but they are not always sweet. Before the Second World War, people drank wine like is as this morning wine, now it is often seen as sweet wines to accompany a dessert or after dinner. Dry versions are also drunk as an aperitif. 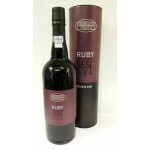 The Borges Porto Ruby Reserve is a blended port of Sociedade dos Vinhos Borges. Made from the Tou.. The Borges Porto Tawny Reserve is a blended port of Sociedade dos Vinhos Borges. 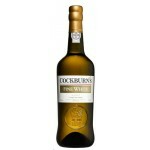 Made from the To..
Cockburn's Fine White is a fresh and elegant white port with refreshing floral aromas. The perfec.. The Cockburn's Special Reserve is an older Douro port based on Touriga Nacional, Touriga Franca, ..
Delaforce Fine Ruby Port is the youngest (about 3 years old) red port in the Delaforce range. A b.. 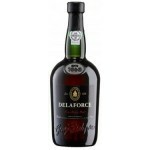 The Delaforce Fine Tawny Port is a young and light Tawny port. 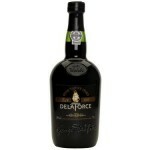 A ripe and full bodied port with a..
Delaforce Fine White Port is a white port mainly made from Malvasia Fina and Rabigato grapes. 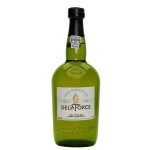 A c..
Delaforce His Eminence Choice 10yo is a 10 years old and the most well-known Delaforce port. 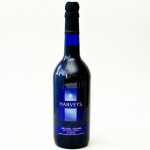 The ..
Harvey's Bristol Cream Sherry is one of the most well-known sherry's with a history dating back m.. 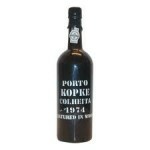 The Kopke 1998 Vintage Port is a Douro Vintage from 1998 made from the Touriga Nacional (50%) and.. 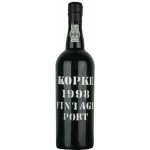 This Kopke 2000 Vintage Port has matured 4 to 6 years in oak casks and has a deep purple colour. .. 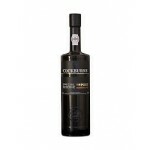 This Kopke Colheita 1974 Matured in Wood Port from vintage 1974 hast matured in oak casks for an ..
Een op hout gerijpte Colheita uit het oogstjaar 2003. Een intens rode port met een complex bouque.. 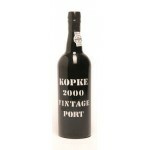 The Kopke Fine Ruby Porto is a young and juicy port with intense fruit aromas made from a variety..
Kopke Fine Tawny Porto is a mature and gentle sweet red port made from a variety of grapes from s..
Kopke Fine White is a pleasant white port made from a variety of grapes. It has an elegant and sw.. 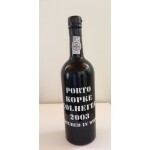 The Kopke Madeira Boal 10yo is a 10 years old port from the Boal grape bottled in May 2004. N.. 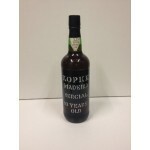 The Kopke Madeira Sercial 10yo is a 10 years old port from the Sercial grapes and the dryest of t.. 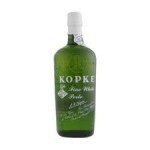 The Kopke Madeira Verdelho 10yo is a 10 years old port from the Verdelho grape. A medium sweet po.. 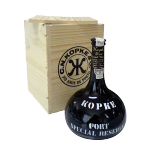 The Kopke Port Special Reserve is an especially distilled port in a 17th century bottled with a h..
Een Vintage uit de Quinta São Luiz van het oogstjaar 2010. De Quinta São Luiz ligt op de linkeroe..